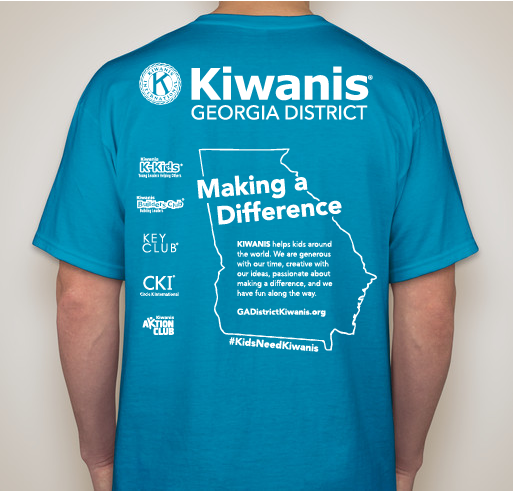 GA Kiwanis T-Shirt Fundraiser - Round 2! Buy a T-Shirt to support The Eliminate Project! All funds raised will go directly to KIWANIS INTERNATIONAL INC . In partnership with UNICEF, Kiwanis is committed to eliminating maternal/neonatal tetanus, a disease that kills one baby every nine minutes. By targeting this disease, Kiwanis will not only save lives but also pave the way for other interventions that will boost maternal health and child survival among the poorest, most under-served women and children in the world. 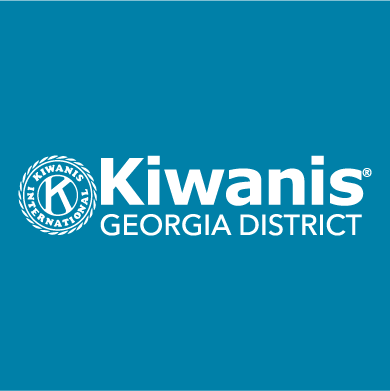 The Georgia District of Kiwanis has pledged 3.8 million dollars to help Kiwanis International reach its pledge of US$110 million and save the lives of a 129 million mothers and their future babies. This fundraiser is to help us fulfill that pledge. 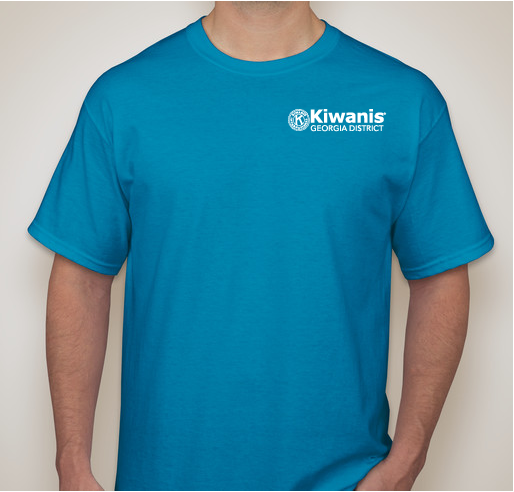 Every shirt sale helps, so please share with your Kiwanis family (SLPs, too!) to join in! All women deserve safe care. All babies deserve a mother's touch. Will you help us make that happen? NOTE: PUT YOUR CLUB'S NAME IN THE COMMENT SECTION AT CHECKOUT. 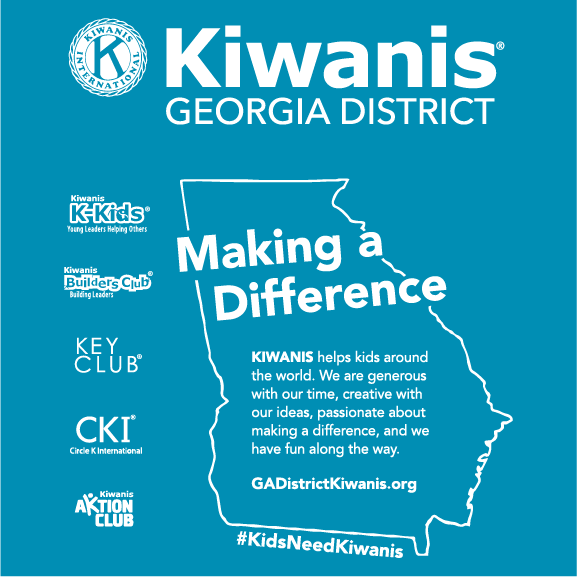 Share Why You Support "GA Kiwanis T-Shirt Fundraiser - Round 2!"